maryanneglazar48@gmail.com bought reward: ""Deep Peace" Lovely new extended (10 min) studio track, mp3 download"
geerose: getting set up, and there is thunder outside tonight. del mute : Hey...electrical interference from lightning? del mute : Masks tinnitis. Ahhhh. debby-rosenberg: i turned up the gain, did that help? 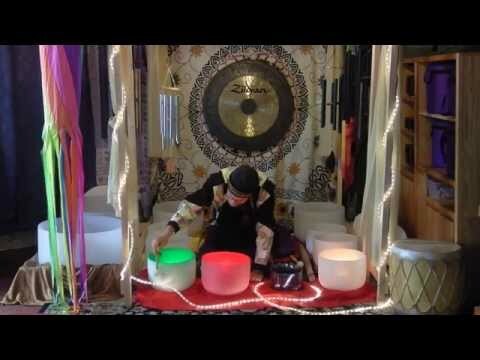 Transcendent Tones: The Healing Sounds of Crystal Singing Bowls, Voice and More! 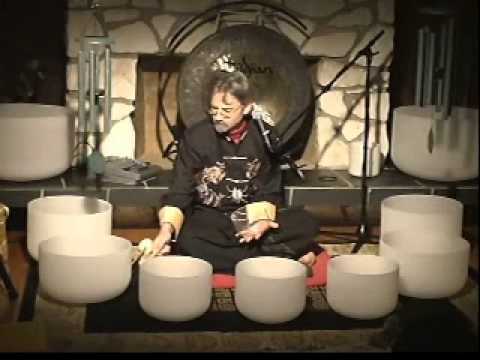 Relax deeply to the beautiful vibrational tones of a full set of Crystal Singing Bowls tuned to the major notes of the musical scale, merged with gong, chimes and more. 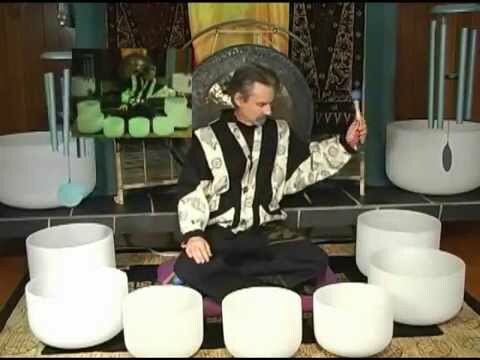 Experience these powerful improvisational word-free healing tones in the comfort of your own space, free of distractions and limitations of the outside world. 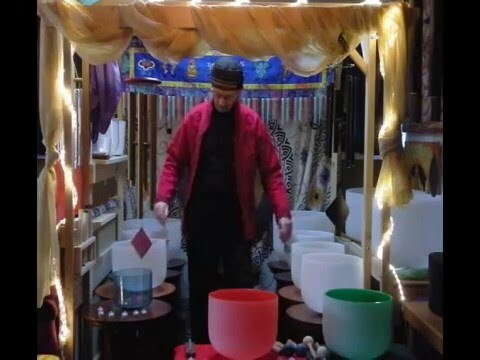 Go beyond ordinary human experience and knowledge to a place where you can sense your true being and relax into a stress and tension free space of authentic consciousness. This is an experience you really must allow yourself, as often as possible! See my new facebook live shows at my page and profile above.